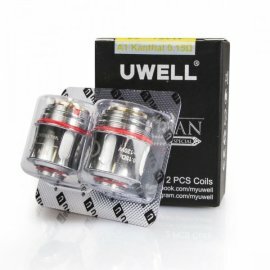 Coils There are 49 products. 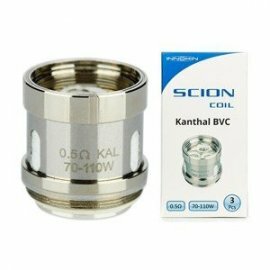 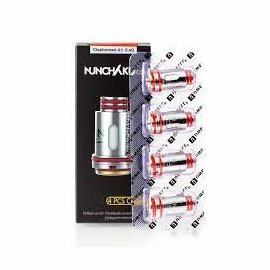 This sections is for all coils we stock made by Kangertech, Evods, Pro tanks, Genitanks, Aerotanks, Subtank Mini, Subtank Nano, Turbo, All our Kangertech Coils are genuine manufactured parts and not copies or generic. 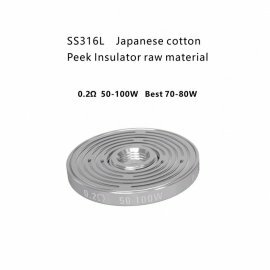 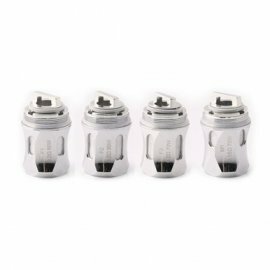 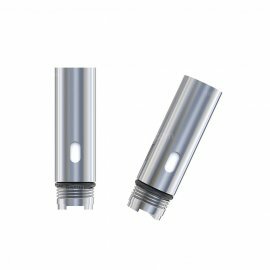 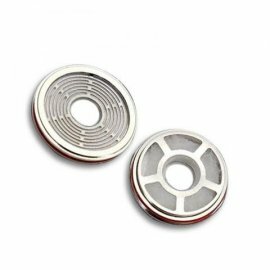 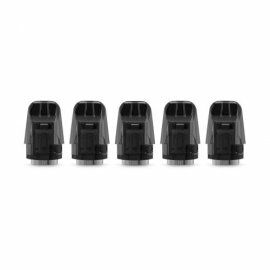 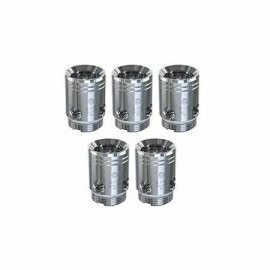 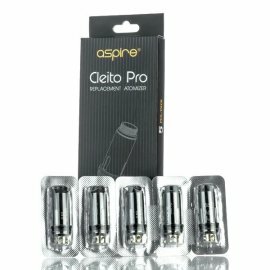 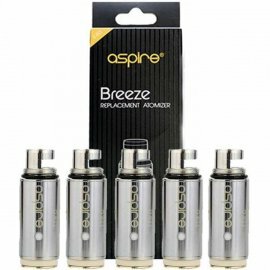 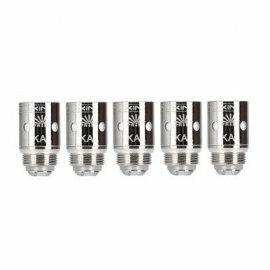 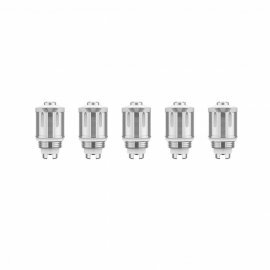 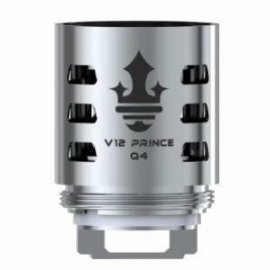 This section is for Aspire replacement coils for Aspire tanks and atomisers Please see the product description for compatibility, please note these are genuine replacement coils from Aspire unless otherwise stated or the word generic is used. 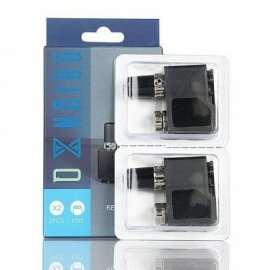 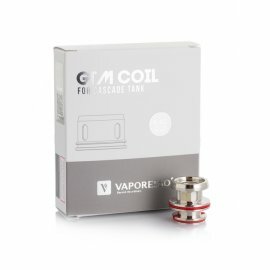 This section is for innokin replacement coils, for Innokin tanks and atomisers, please check the product description for compatibility all coils are genuine replacement parts from Innokin unless otherwise stated or the term generic is used..
Diamond Mist replacement coils, coils for the ice 30, Diamond mist Mini Protank, Nimbus, Standard Pro Tank. 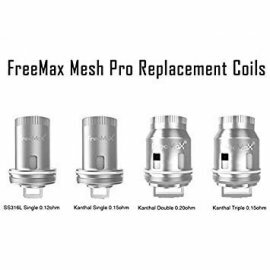 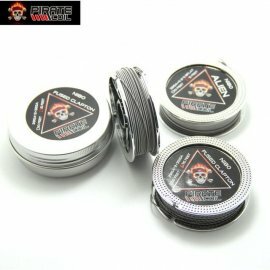 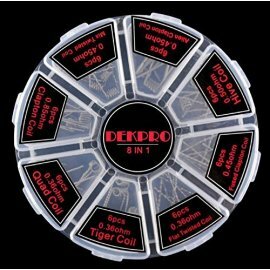 These time saving coils are a godsend, each coils is made exactly the same, This precise manufacturing process ensures no drifting of Ohms between coils so no unbalanced builds, Ideal for the intermediate user or expert.